Technical death metal can go one of two ways; the music can be technically challenging to the point that it has no structure or hooks, or it can be done right, in that it's like any other type of music and has depth to it. But, sadly, more and more bands are choosing to focus on instrumental chops instead of songwriting, and the number of artists worth giving a look is dwindling as a result. And fast. This is where Back Door to Asylum comes in. At first glance, their music is chaotic, lacking form, and devoid of melody, but remember: that's only the first impression. Technical death metal has never been accommodating on the first listen, and often the music seems like a combination of spastic notes, like a standard death metal band tossed into a blender for one or two passes. 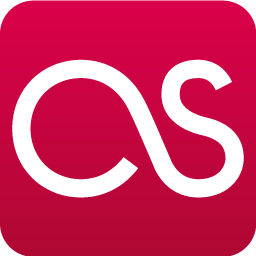 It makes mincemeat of listeners inexperienced with its unpredictable nature, and the falling, rising, and fickle nature of the compositions isn't for the faint of heart, either. 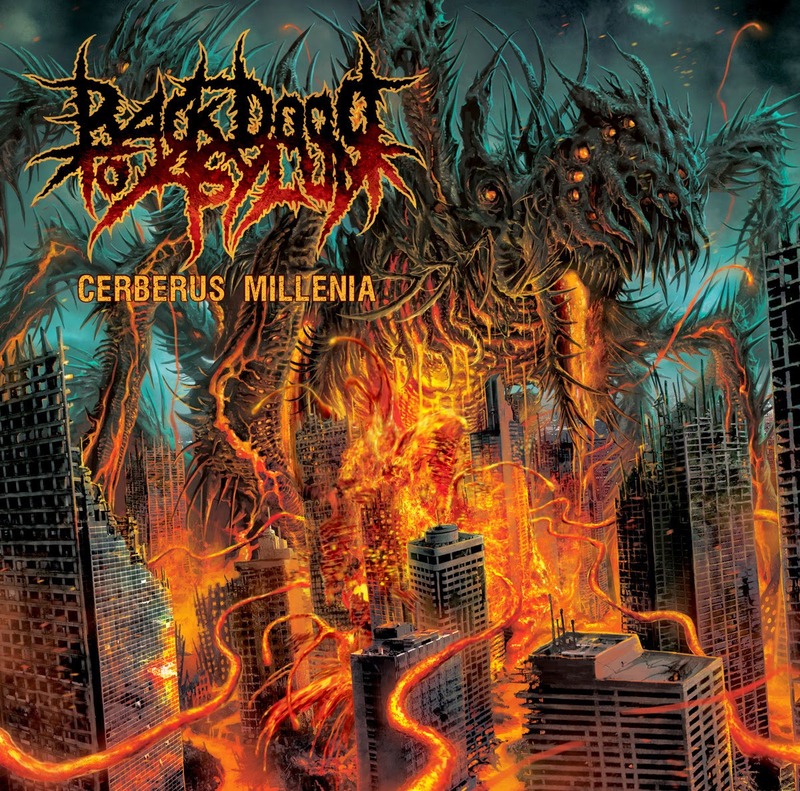 In a way, Back Door to Asylum's second effort, Cerberus Millenia, is exactly that, but a number of memorable moments and slick songwriting make it worth more than a cursory listen. 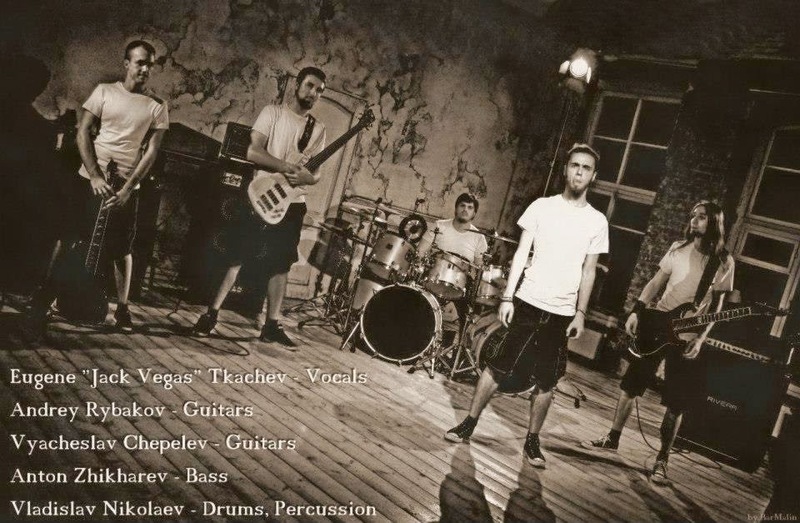 Indeed, with the influx of technical death metal bands over the last few years, these Russians have taken the opportunity to learn from others' mistakes and fashion a unique take on the sub-genre that remains sticky for days on end. The way in which music manages to feel so disjointed, yet stay so connected at the same time is as exceptional as it sounds--and the guys would have you think that its another walk in the park because the music comes naturally for them. Yet there's one thing holding the record back. There's no question that the music is a dense, challenging listen, but the production sounds like just about every other band trying their hand at the style, and it pushes Cerberus Millenia back a few steps to where Back Door to Asylum started; in other words, both emotion and feeling are absent from the mix. A crushing, mid-'90s-like production would be an interesting change for the band, and dropping the overly clean, sterile nature would be to their benefit in the future. Dirty and imperfect is more suitable for this style of metal because, without those traits, most acts sound the same, if not very similar. But considering that Cerberus Millenia is Back Door to Asylum's sophomore effort, it's damn impressive. With the musical chops and songwriting drive this early into their career, there's no doubt that they will catch on because, if technical death metal's popularity is any indication, the sub-genre still has a ways to go before it's totally burned out in the metal mainstream.